American Midwest Fleet Solutions releases new Installer Network. Our new Installer Locator is easy to use and shows our investment in our customers. 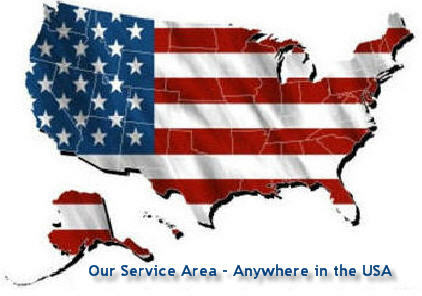 Find the nearest American Midwest Fleet Solutions installer for your needs, we’re nation-wide and at your side!